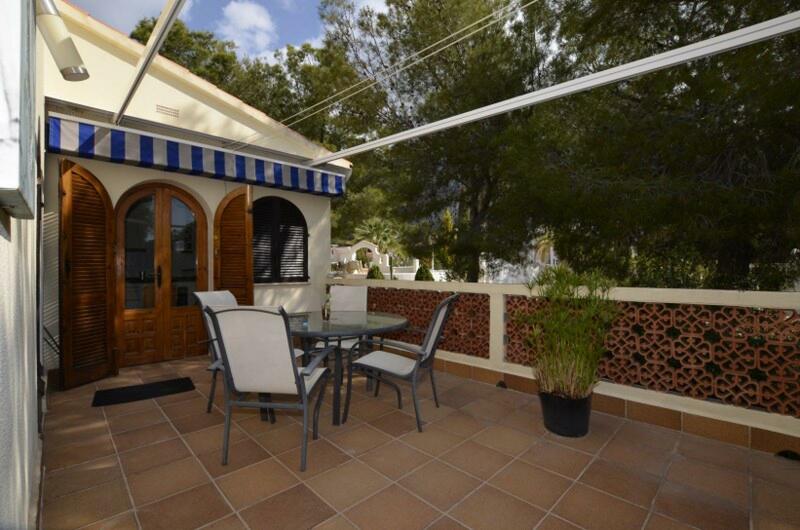 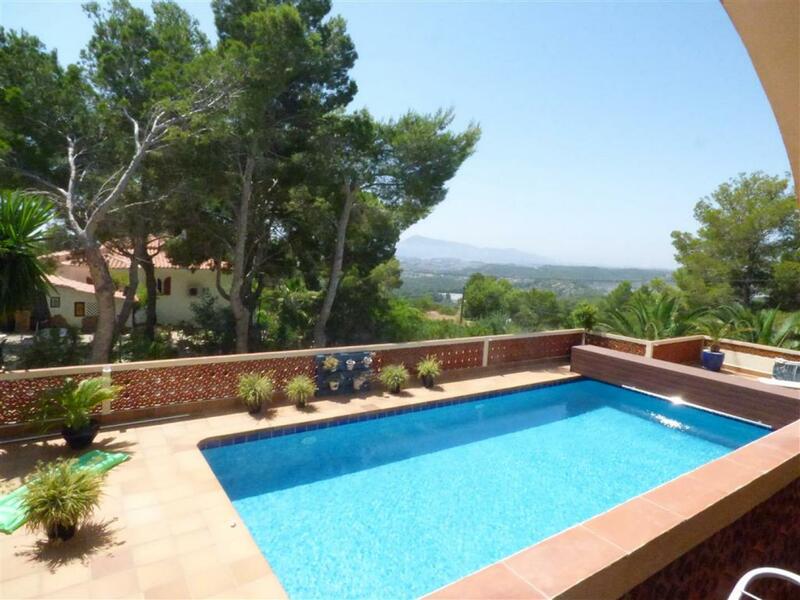 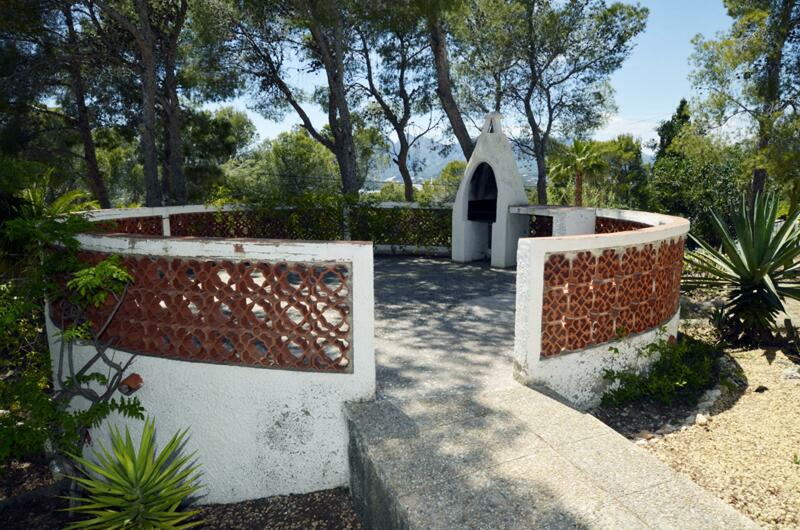 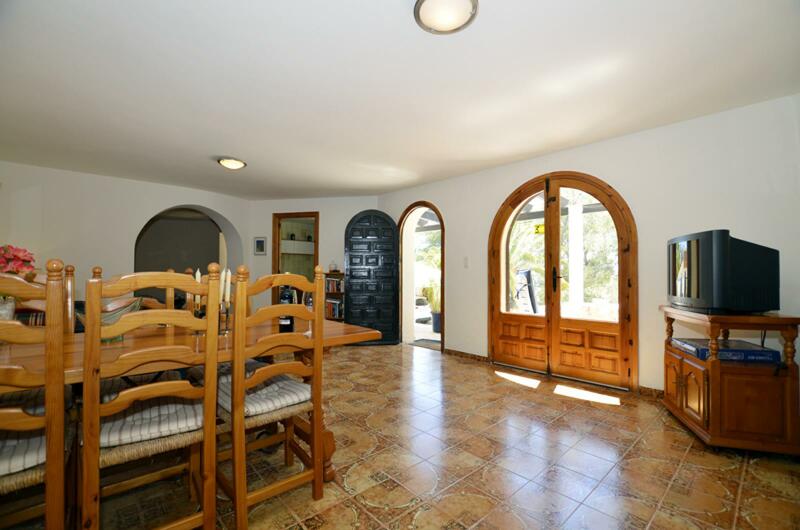 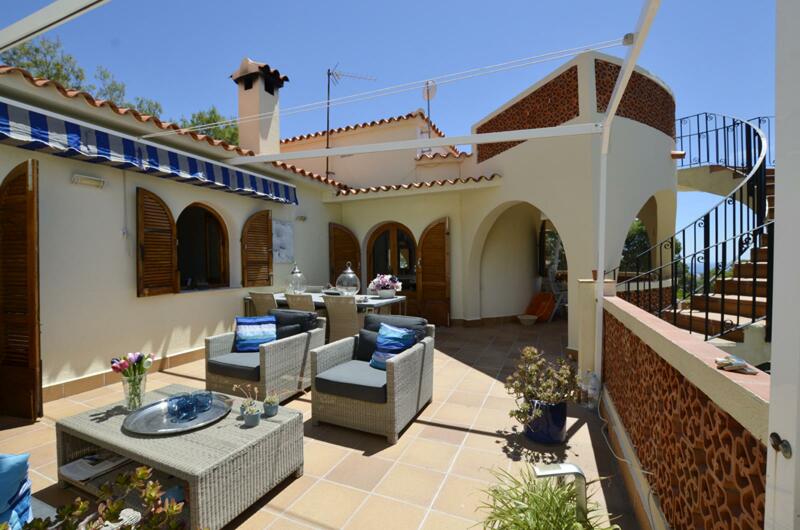 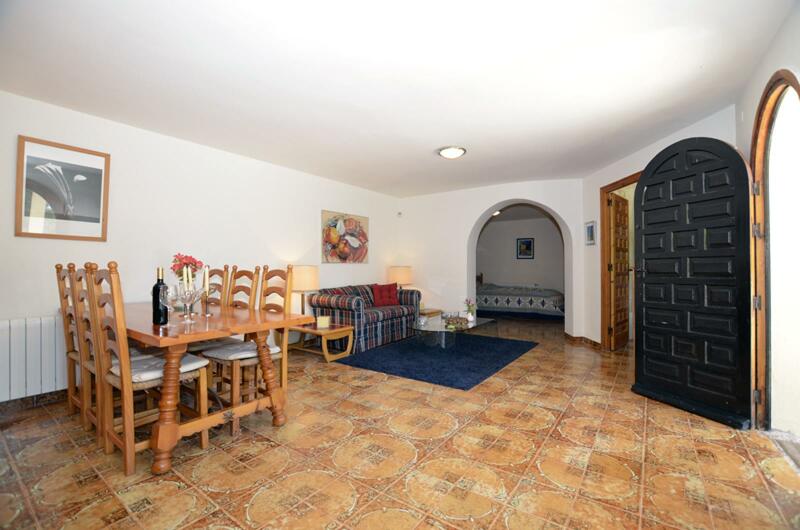 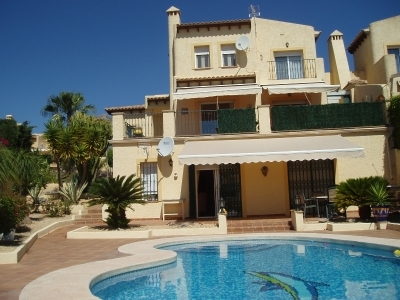 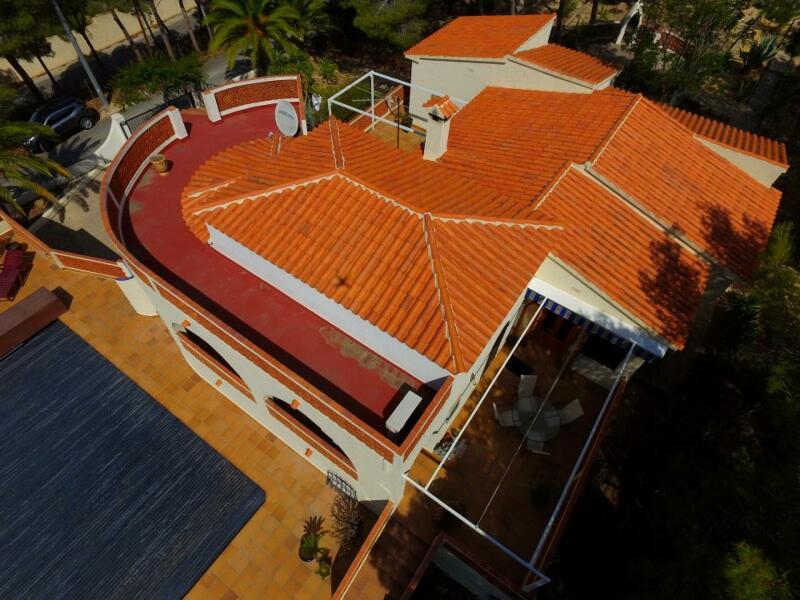 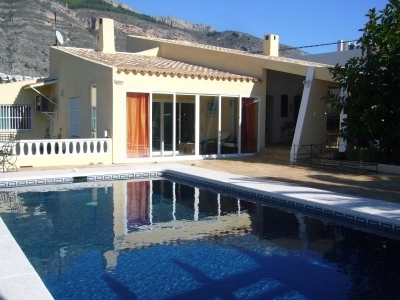 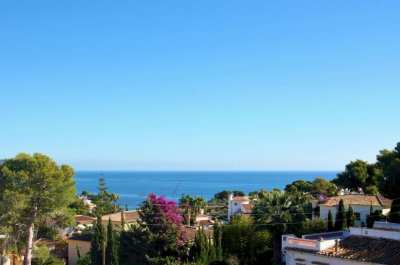 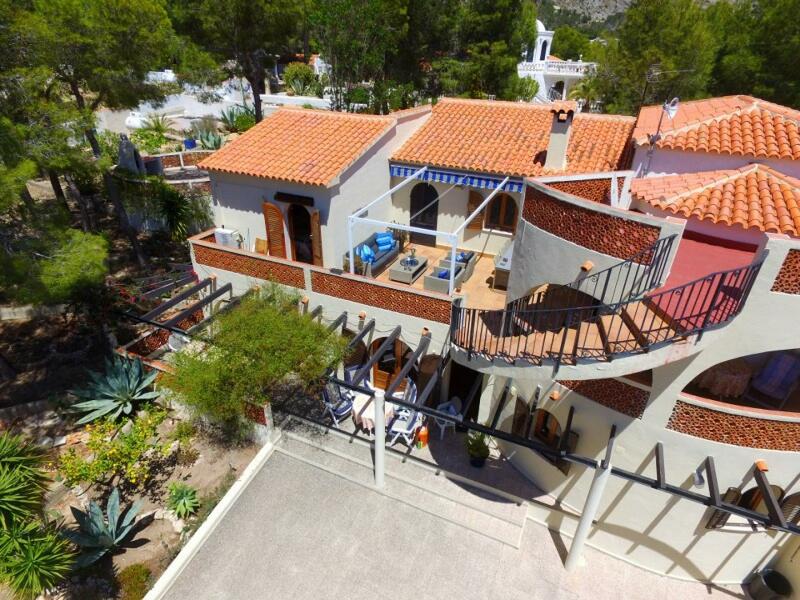 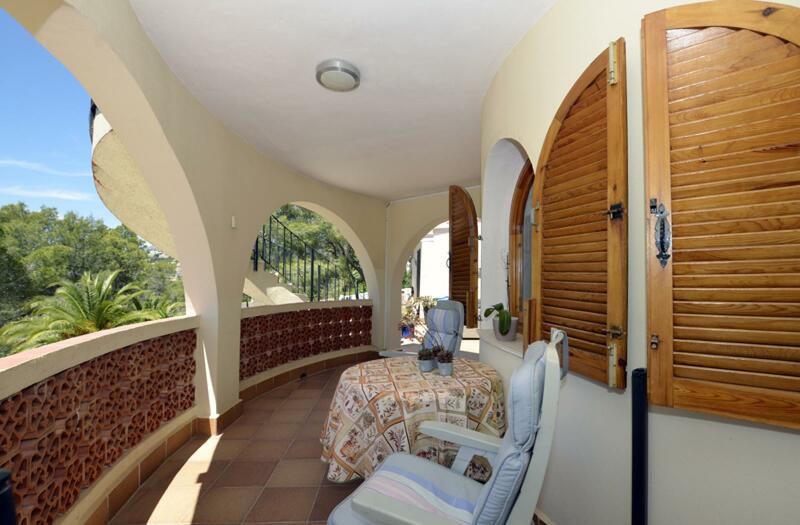 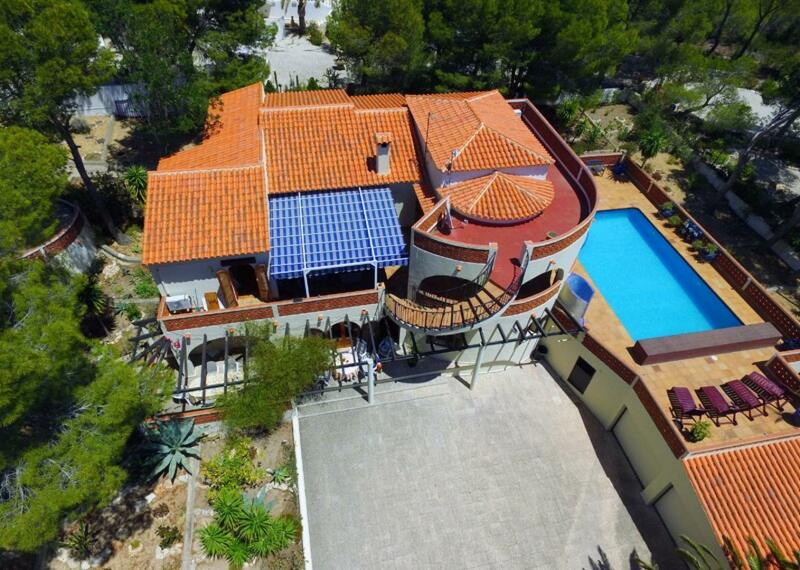 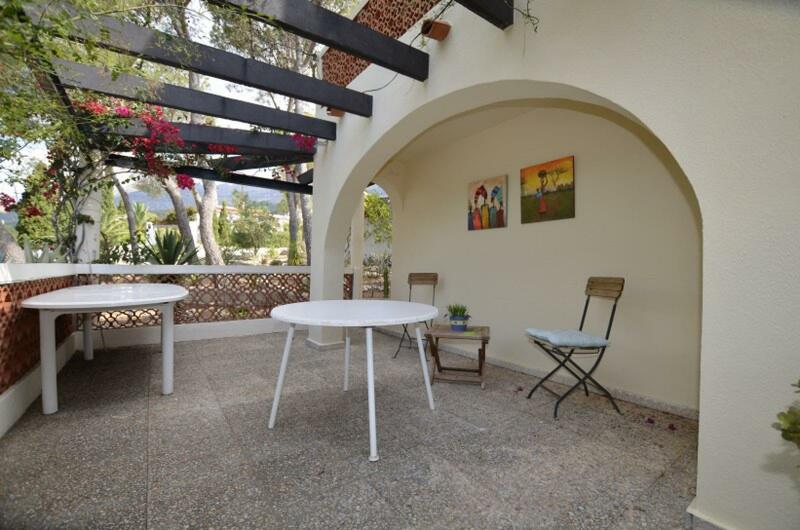 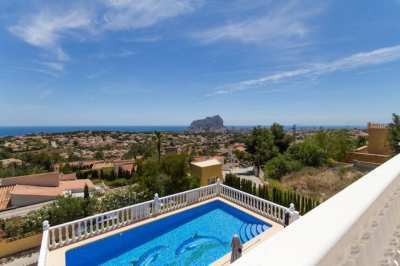 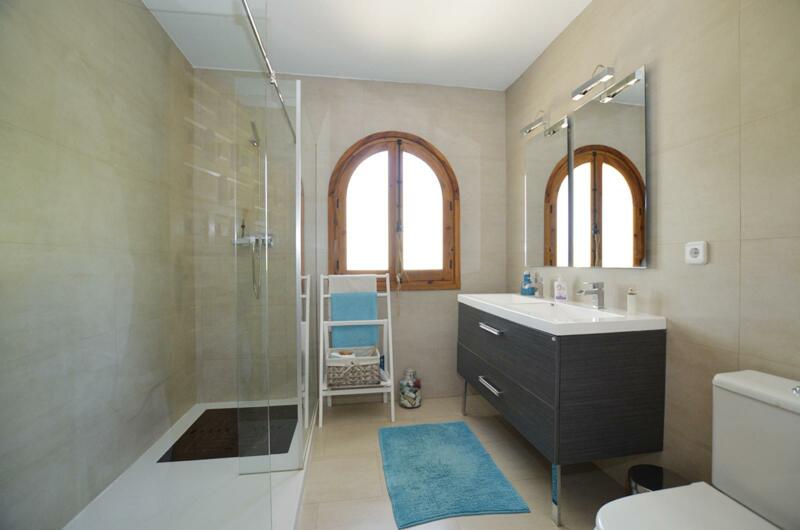 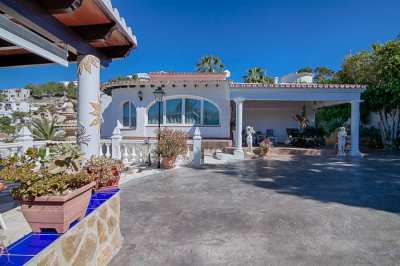 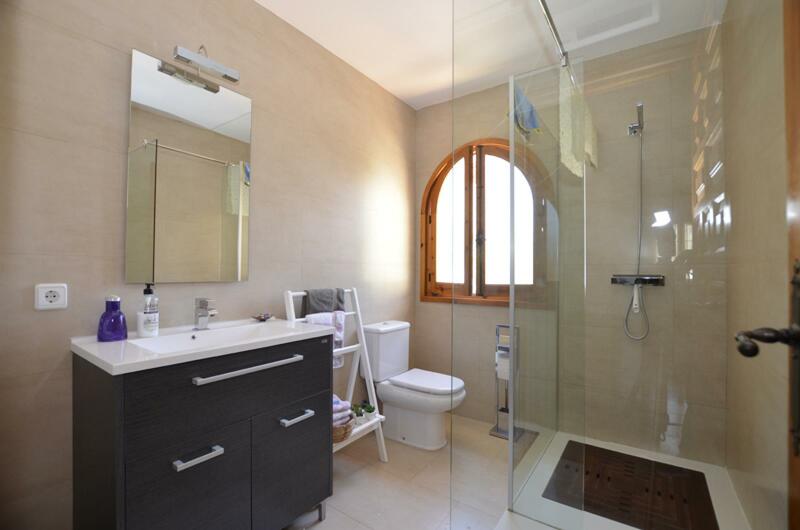 Nice Villa in Altea la Vella with sea views in a quite area and a lot of privacy. 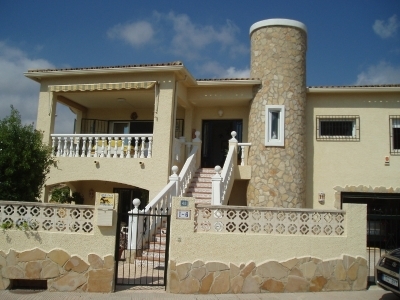 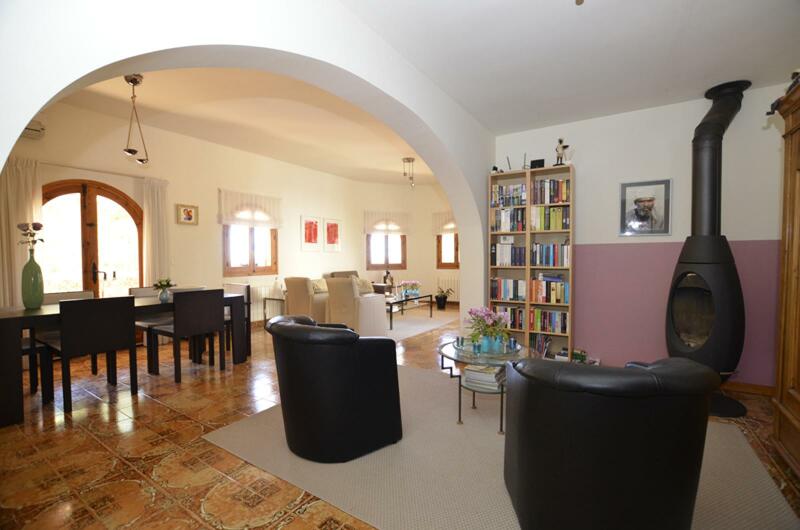 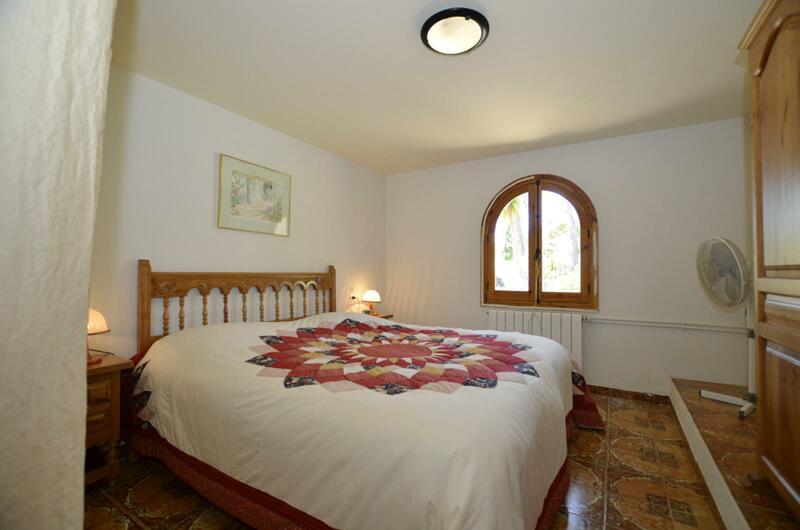 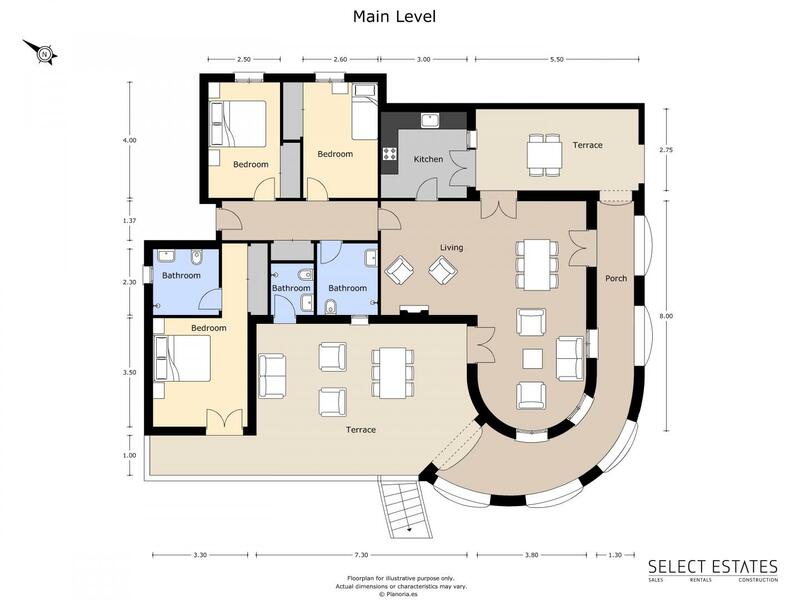 The villa is on 2 levels, on main floor is the principal residence and downstairs are the guest apartment situated. 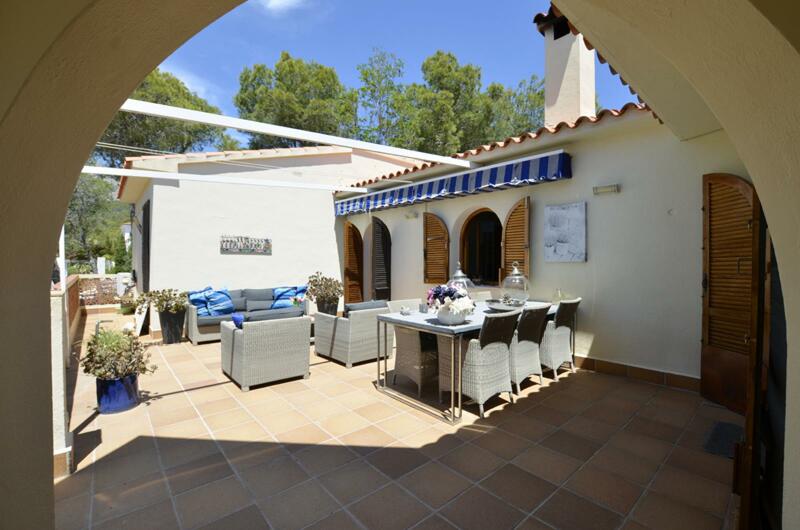 This spacious villa enjoys beautiful sea views, its south facing and is located in a very quiet area. 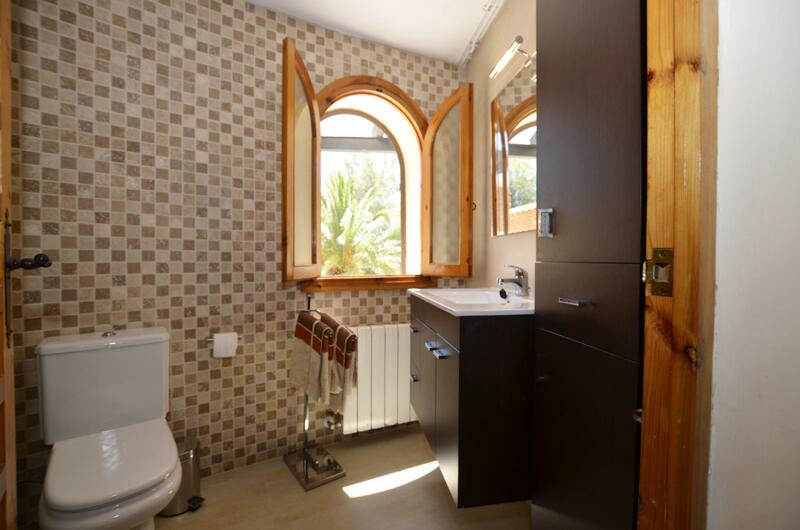 The villa offers a lot of privacy! 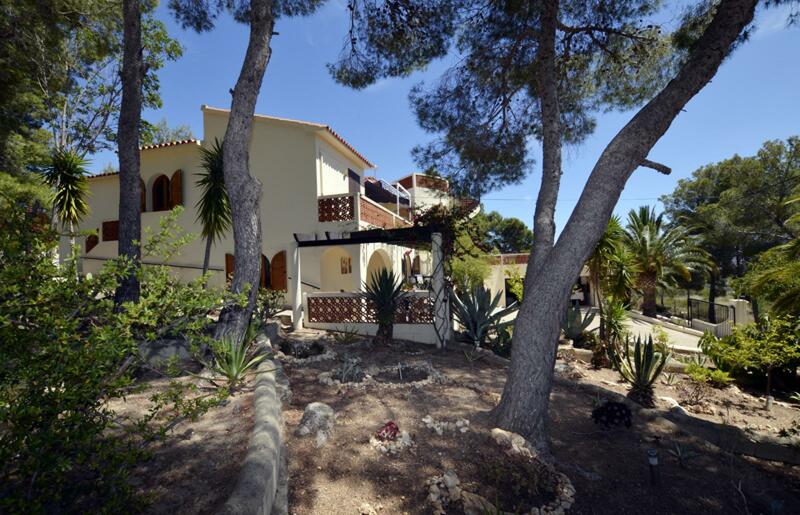 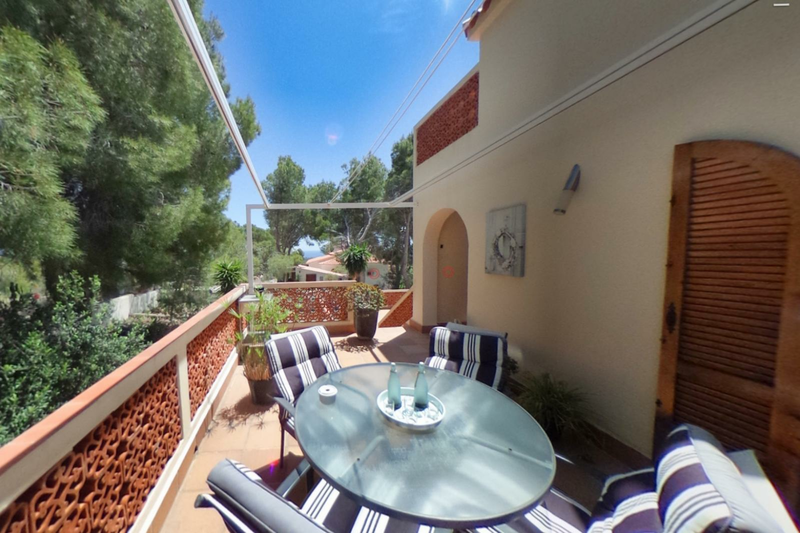 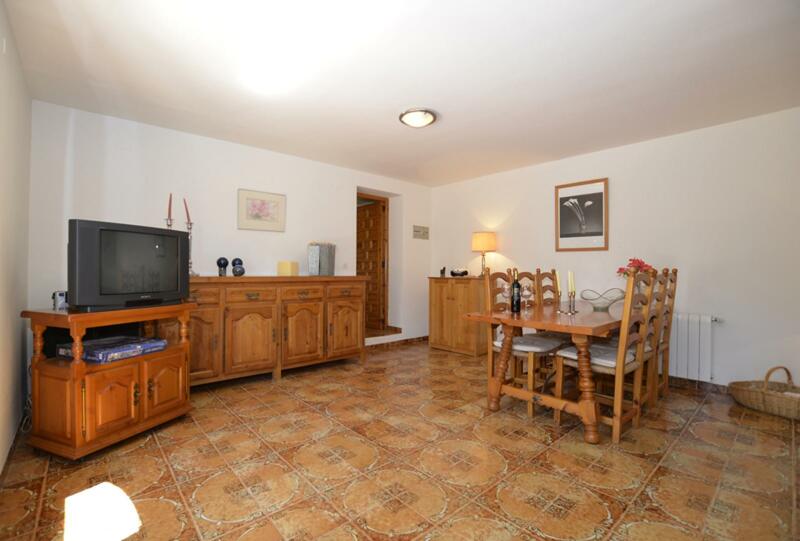 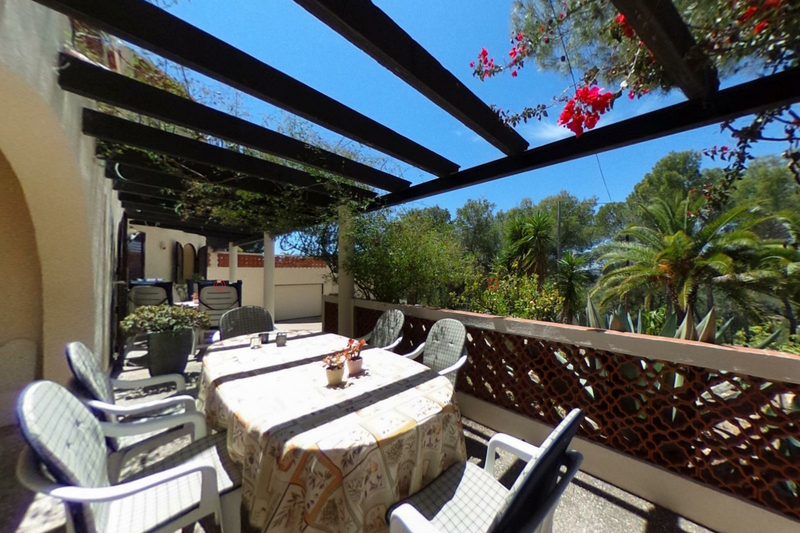 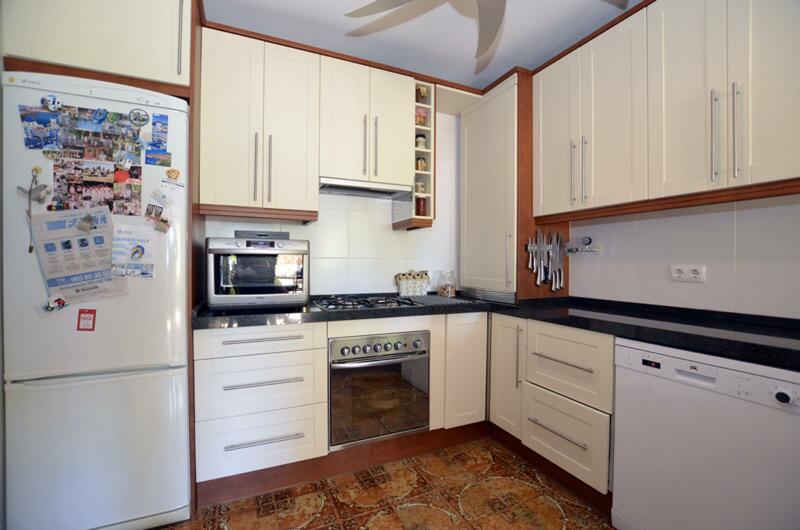 It has a beautiful green garden and large swimming pool (10x5 m.) with a sun terrace. 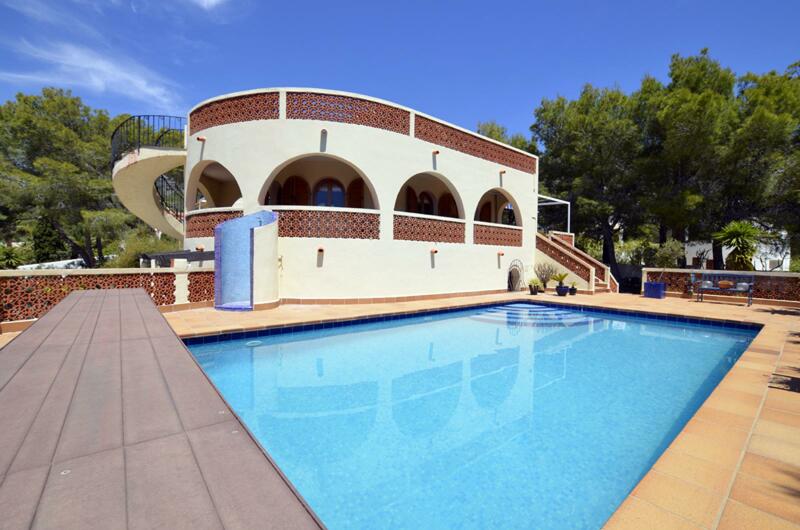 Also, is there a heated pool with heat pump and cover. 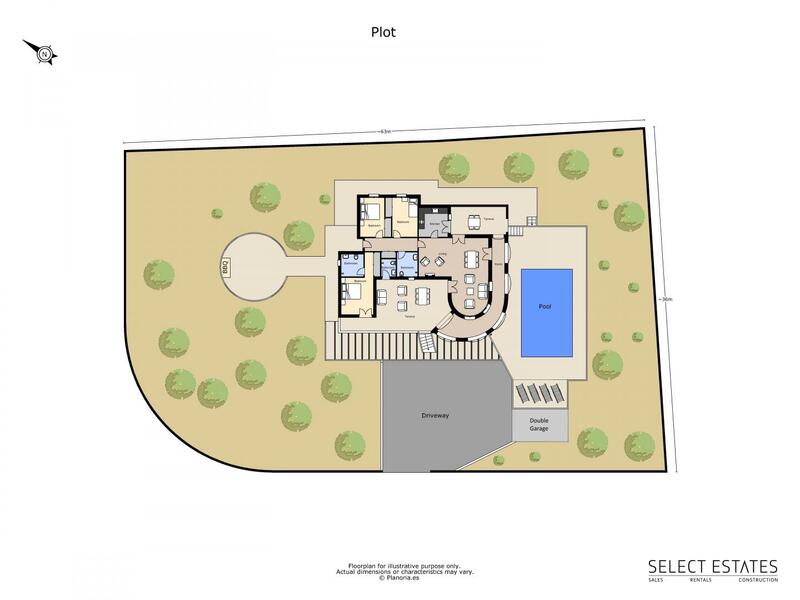 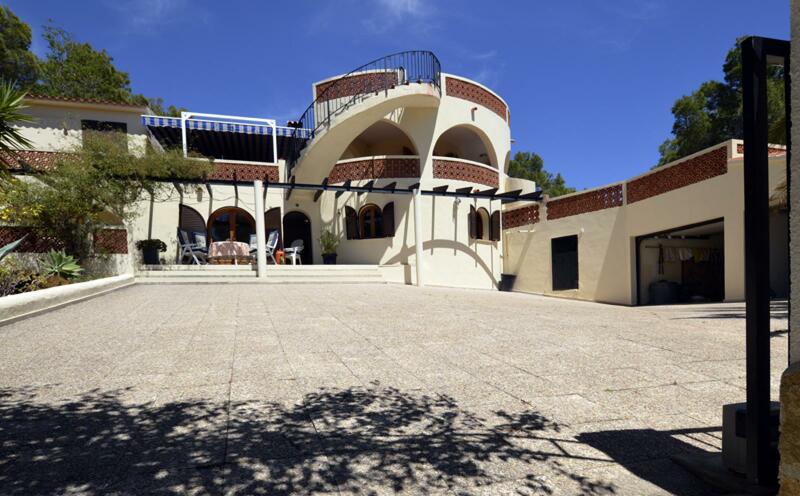 The villa with about 200 m2 has been built on a 2000 m2 plot. 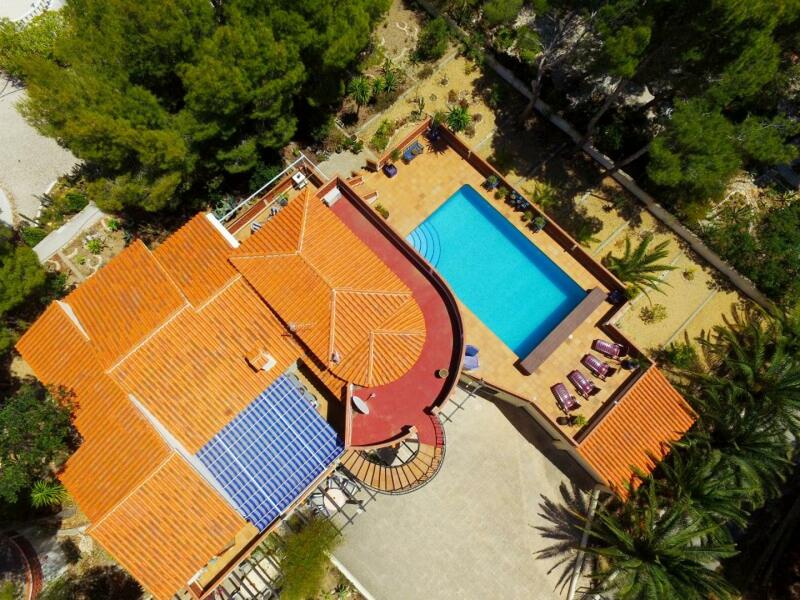 The main residence has 3 bedrooms and 2 bathrooms, living room, closed kitchen, various terraces and the guesthouse has 2 bedrooms, bathroom, kitchen, living room and dining room with private terrace. 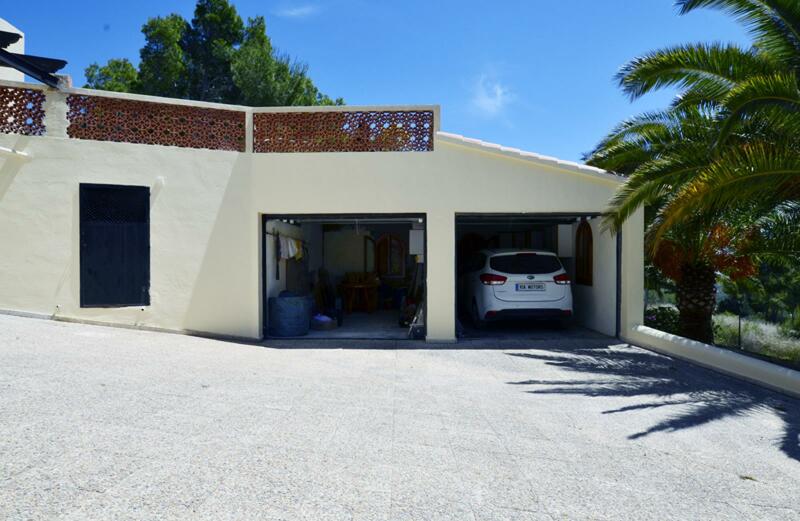 Also, to find are 2 garages. 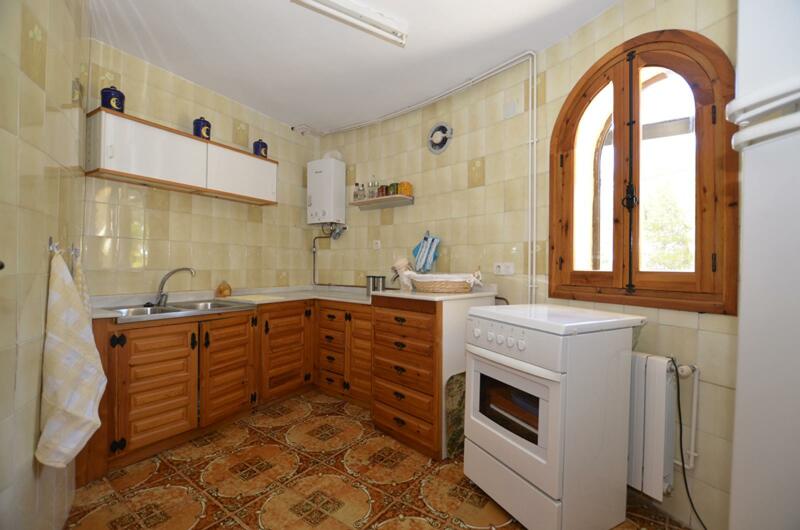 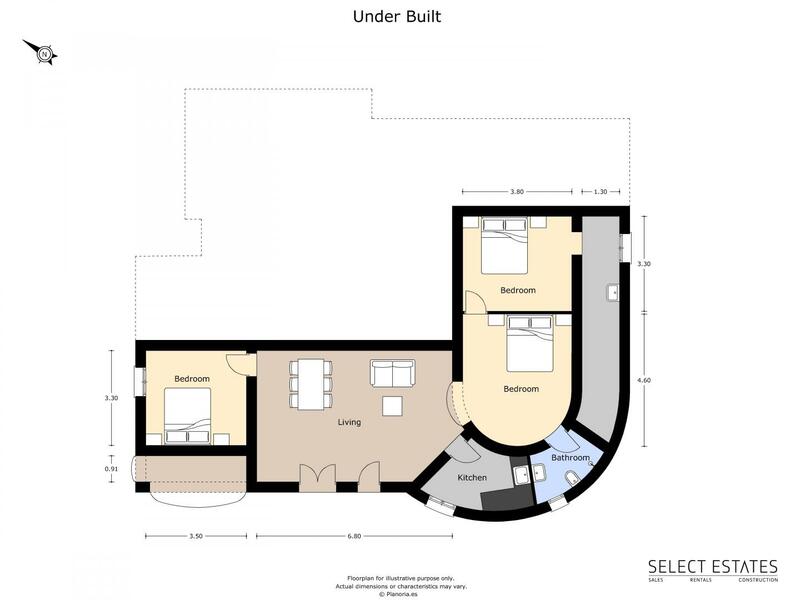 The property would benefit from renovation. 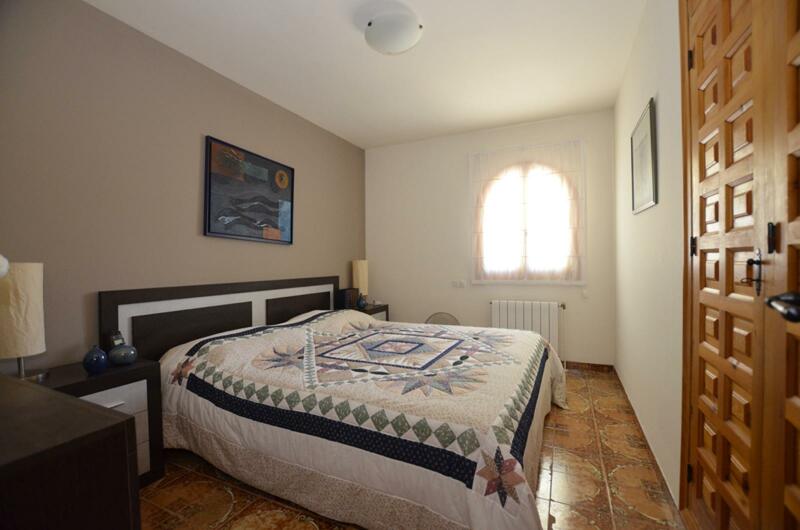 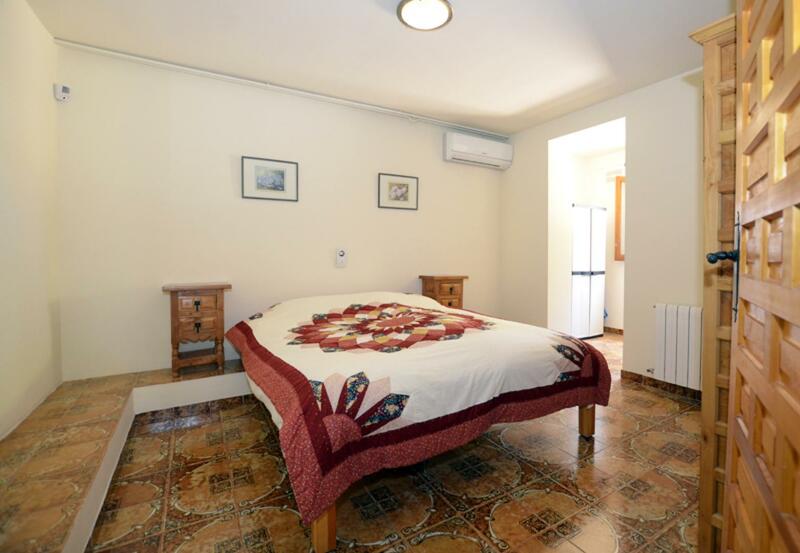 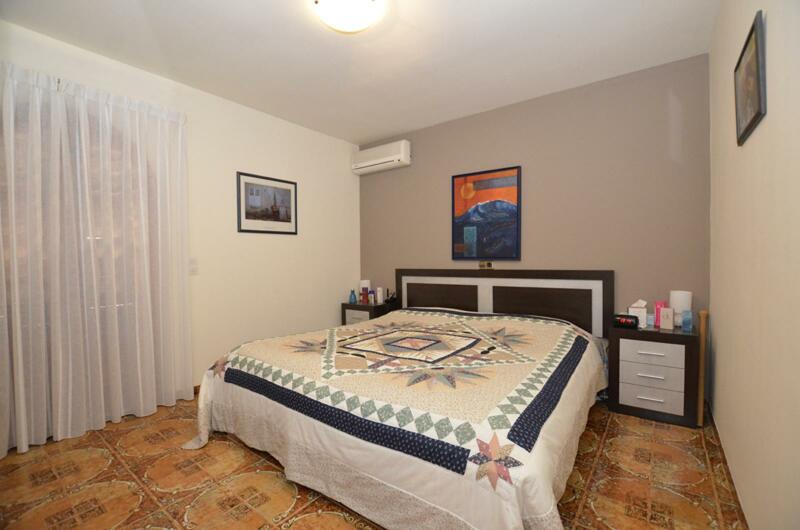 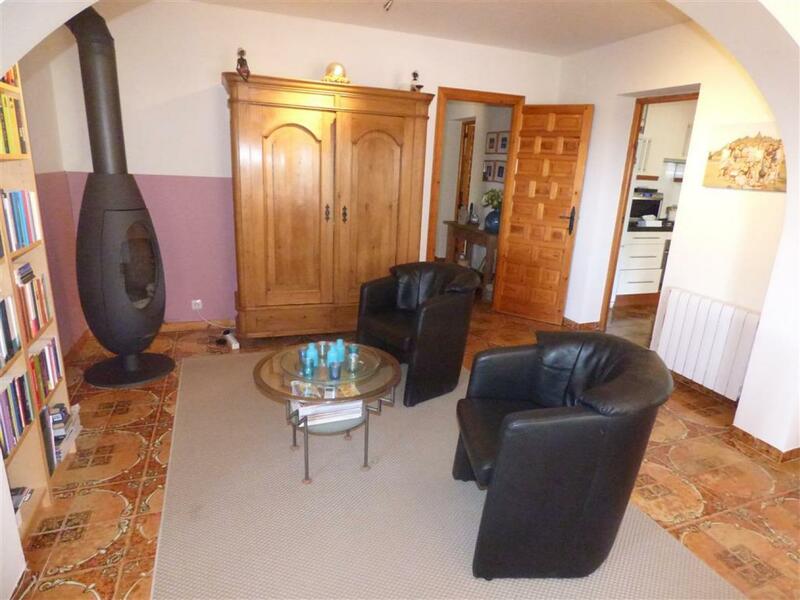 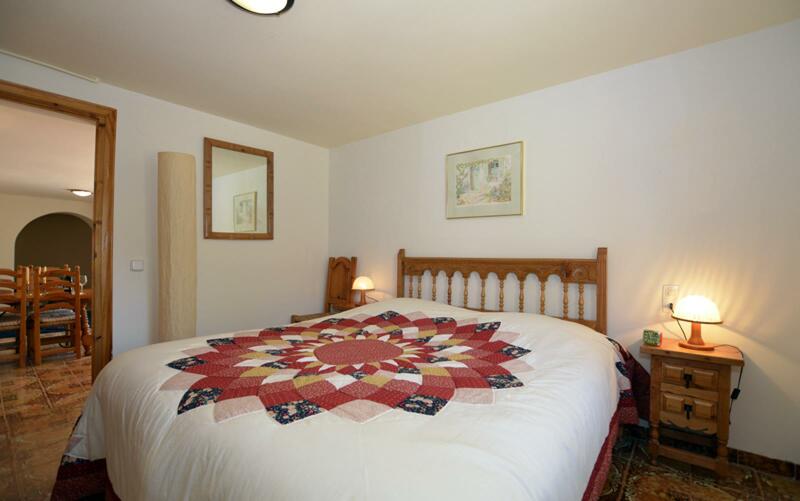 It´s good opportunity to rent out the guest apartment or even the entire house. 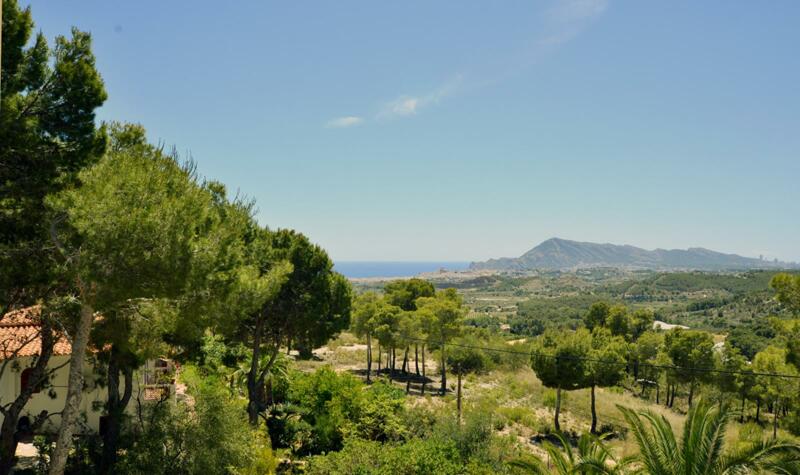 It´s only 7 km away from the beach, 3 km from the town and 65 from Alicante Airport.